We Motivate The ShiftlessOur goal at South Bend Clutch is to provide our customers with top quality clutch parts and friendly, knowledgeable service. New and rebuilt clutches ranging from OEM factory specifications to varying degrees of performance and heavy duty for all automotive, truck, and industrial applications! 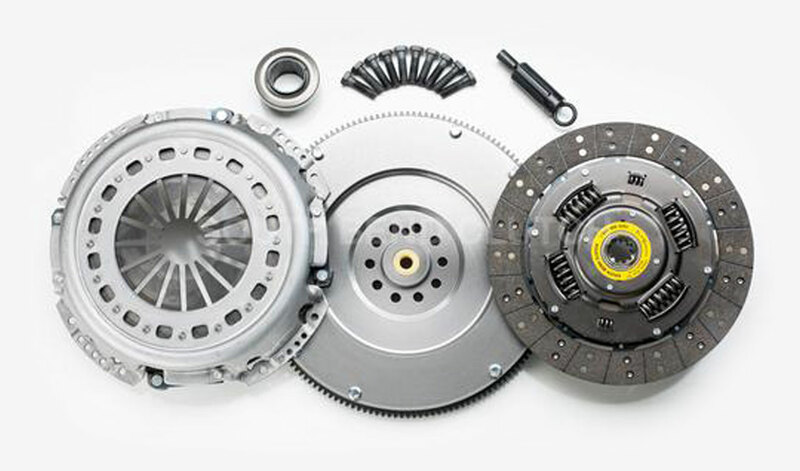 Our goal at South Bend Clutch is to provide our customers with top quality clutch parts, friendly and knowledgeable service, and an inventory network that insures a speedy delivery. For extra longevity and durability, add Cryogenic Treatment to your purchase for $50.00.